Step away from the trashy summer beach mags. Scoop these three new party-enhancing books up and kick back for a summer full of unexpected beer pairings, backyard get togethers, and more. 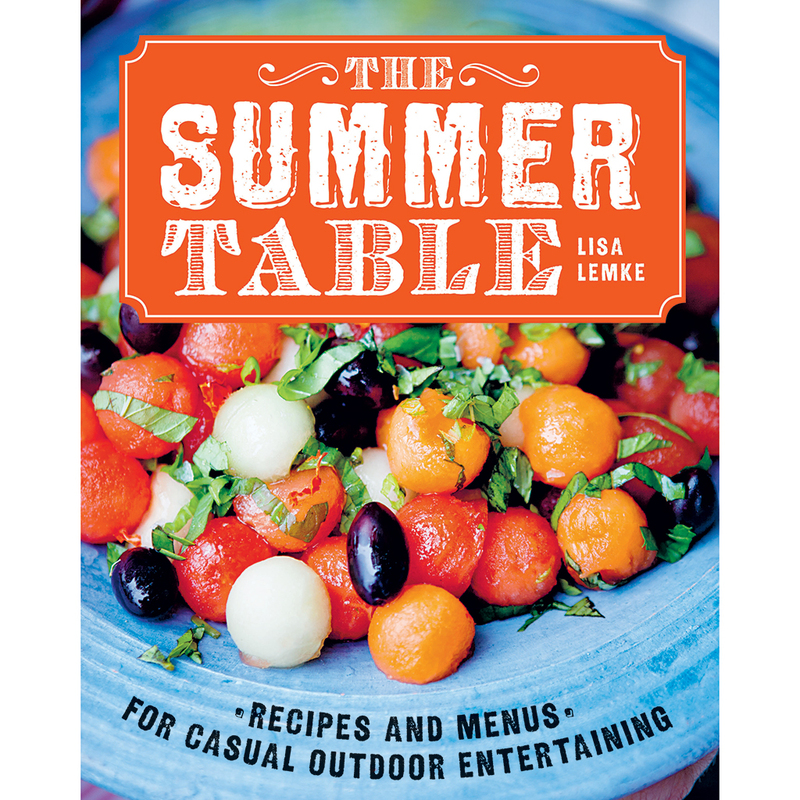 Food stylist Lisa Lemke’s book features crowd-pleasing, beautifully photographed recipes organized by occasion and course. The perfect pick for those looking for boozy uses for those perfect summer berries and fresh-cut herb sprigs. Author Lottie Muir is a gardener by day and a botanical mixologist at Midnight Apothecary in London’s Brunel Museum by night. Her clever book is filled to the brim with cocktails that are both simple to execute and fun to read and chat about once you’ve poured yourself a round (think lavender-infused limoncello and wild cherry rye Manhattans). In the past, beer’s relationship with formal cooking was a bit strained. But Gestalten Press helps elevate suds to their rightful place pairing beer styles with all sorts of unexpected dishes. Carrot cake and IPA—who knew? Read up and drink up.